Built upon the XIFIN technology platform, XIFIN solutions for healthcare systems seek to optimize performance—whether it be workflow, collaboration, financial, analytical, or patient outcomes—and all of our solutions are built upon a Cloud-based technological foundation of interoperability. 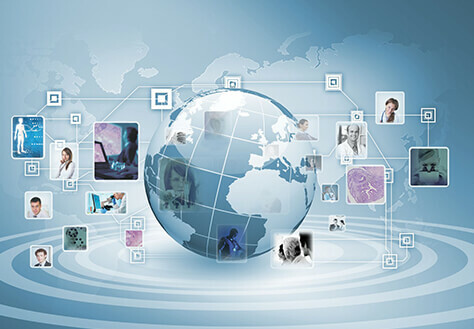 XIFIN solutions enable providers to increase revenues, collaborate effectively, improve operating efficiencies, and ultimately, to improve health outcomes and lower the costs of healthcare management. Open up new revenue opportunities, improve quality assurance and minimize risk through secondary digital consultations and professional networking with XIFIN ProNet. Our cloud-based technology platform leverages clinical and financial diagnostic information to improve the quality and economics of healthcare. Extend your reach to key touchpoints and maximize efficiency, improve customer service, and reinforce your brand and competitive advantage. Develop actionable insights through machine learning-enabled business intelligence, analytics, and visualization. Improve your healthcare Data IQ by integrating, organizing and visualizing your rich clinical, diagnostic and financial data to improve healthcare efficiency and patient outcomes. 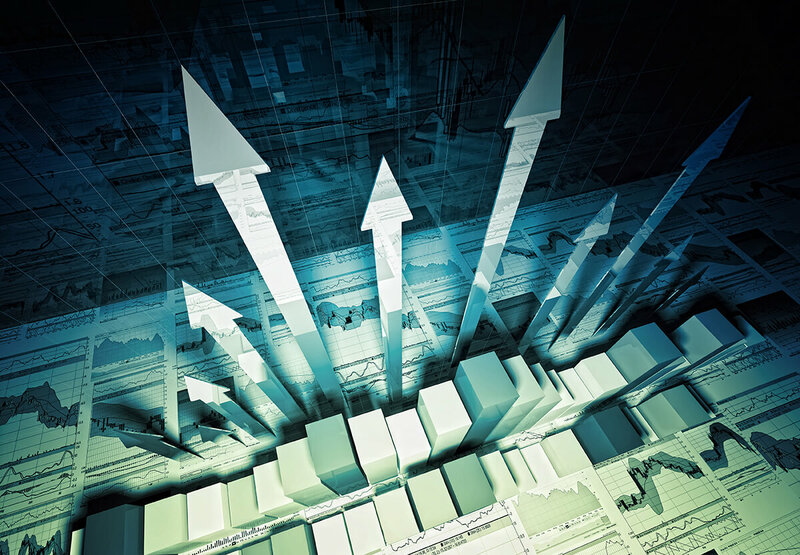 Maximize your financial performance with a technology platform and optimized business processes. Gain control and visibility over reimbursement and AR, with auditable, GAAP & SOX-compliant, scalable solution. Learn why you need XIFIN RPM, and not just a billing solution. 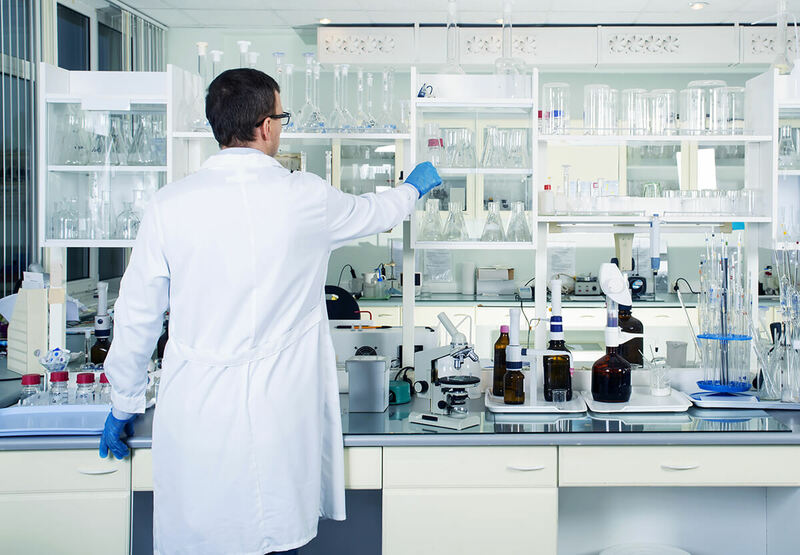 Leverage your clinical data and optimize your laboratory operations with a cloud-based, multidisciplinary laboratory information system. Improve patient care coordination, physician collaboration, quality reporting, and leverage data analytics and visualization to unlock the value of healthcare data. 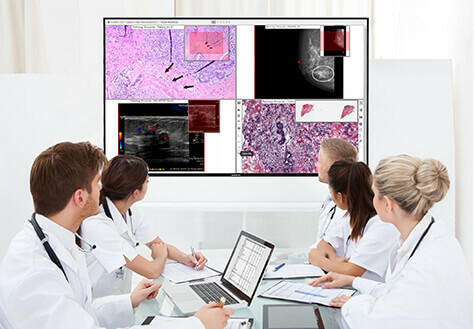 Extend your reach, by providing or obtaining digital secondary consults through the XIFIN ProNet consultation network, which supports whole slide, DICOM, and other images through an easy-to-use interface. FREE to join.